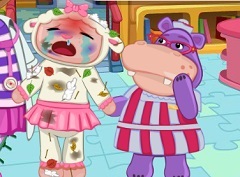 We have for you some of the most funny and beautiful games with your favourite characters. 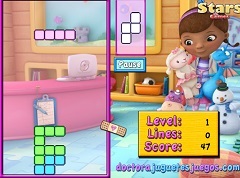 The games are well chosen so that you can have a lot of fun with us and your friends. 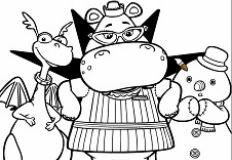 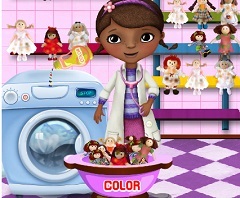 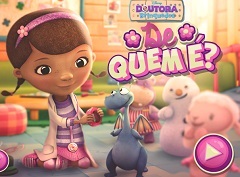 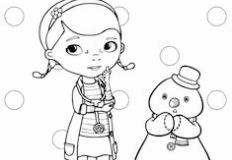 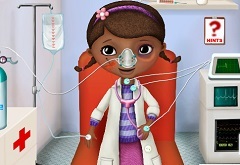 The new game that we have to ofer is a beautifull game with Doc McStuffin, a caring game in which she need your help. 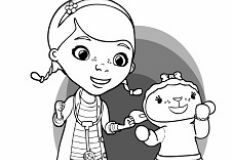 Lambie spent all the day outside playing when suddently it started to rain and she got really wet. 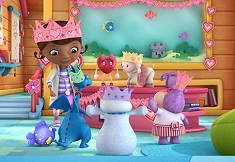 Now the sweet sheep is felling cold and needs the help of Doc McStuffin to feel again healthy and happy. 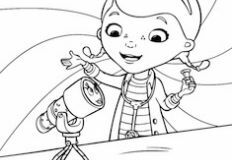 Doc McStuffin has preppared a list with all the medical prodecures that need to be one in order for Lambie to feel healthy again. 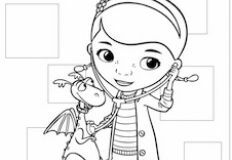 Dottie will give you all the necessary instruction so that you know what is the order of the medical procedures that need to be done. 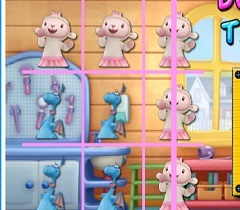 Follow all the instructions given from the game and Lambie will be again as new, only because of you. 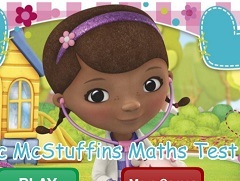 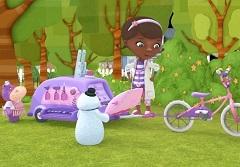 Have fun in this new caring game with Doc McStuffin and Lambie, here on games-kids.com!